For more than 32 years, Chandelle Summer has provided quality representation to clients who are involved in family law disputes and criminal defense proceedings in Northeast Georgia. Ms. Summer represents both Plaintiffs and Defendants in cases involving divorce, custody and visitation, paternity, child support, and contempt of court. Following graduation from law school in 1985, Ms. Summer was admitted to both the Texas and Georgia Bar Associations and was employed both as an Assistant District Attorney in Gainesville, Georgia and as an Assistant Public Defender in Atlanta, Georgia. After three years of public service representing both victims of crime and persons accused of crime, Mrs. Summer began her private practice in 1988. As a private practitioner, Ms. Summer has tried over 50 criminal jury trials and successfully challenged and appealed many cases before the Georgia Supreme Court and the Georgia Court of Appeals. In 1990, Daniel Summer and Chandelle Summer merged their practices and formed Summer & Summer, Attorneys at Law. 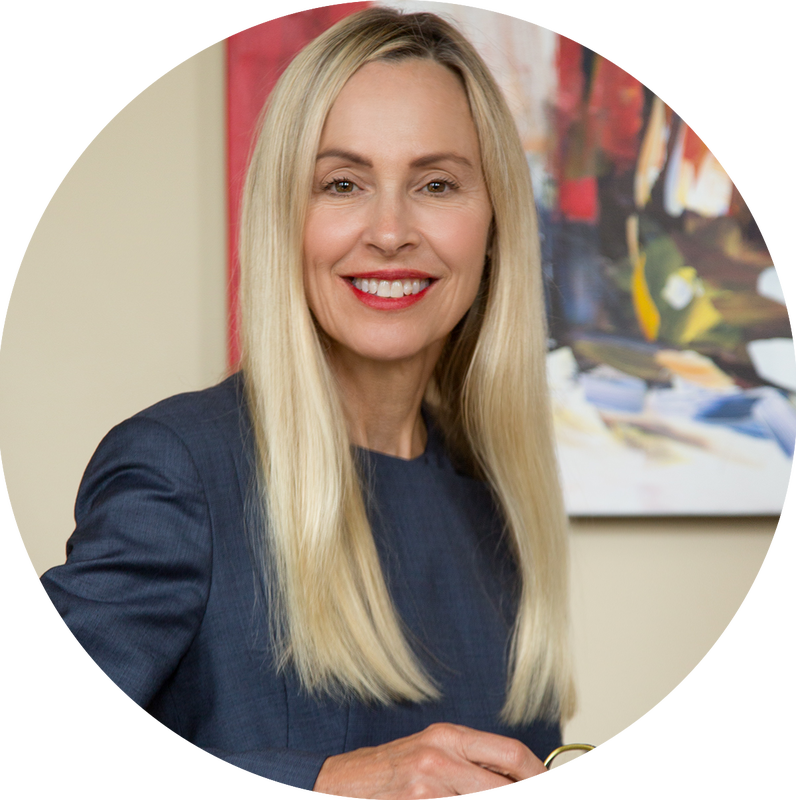 Since then, she has represented thousands of individuals from all walks of life in all matters involving domestic relations and criminal defense. Ms. Summer has authored several articles, edited a monthly newsletter known as "What's the Decision", and she has been featured as a presenter at industry seminars on various topics involving law. As a weekly co-host on the WDUN 550 radio program, "Morning Talk", she has debated with many local and national political experts. Ms. Summer makes frequent appearances on Fox & Friends First as a political contributor. Her blog, Closing Argument, is featured on AccessNorthGeorgia.com. Ms. Summer is very proud of the work she has done in her spare time as the coach of the local high school mock trial team. Through this valuable and rewarding public service, Ms. Summer has been able to influence and educate high school students interested in a career in law by teaching them the fundamentals of trial practice in a simulated "mock" trial. Ms. Summer considers it a privilege to practice law and takes her oath as an attorney very seriously. She recognizes that her obligation is to represent her clients to the best of her ability and cares deeply about the result. Testimonials from previous and current clients provide insight into the high level of client service offered by Ms. Summer.